We hope you’ll follow us on the project blog. My plan is to post daily. 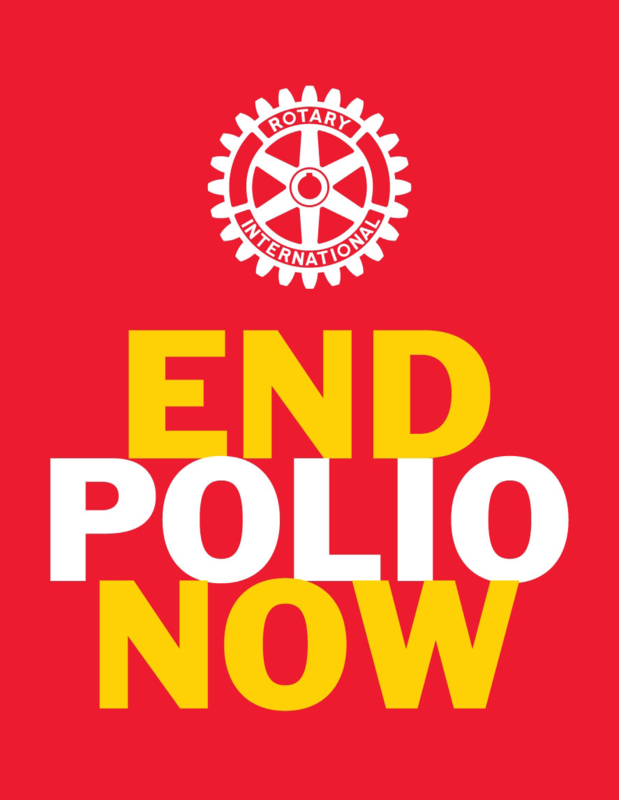 Check us out at: http://rotary-vtt-uganda-2014.blogspot.com. The first post is already online. We’re ready for Year 2 of our maternal and child health care project in Uganda. On Friday our Volunteer Training Team (VTT) leaves on a 3-week adventure funded through a Global Grant from The Rotary Foundation. You may recall that PDG Ron Smith led the VTT to Uganda last January on the first of what is designed to be a 3-year program. The Volunteer Training Teams are similar to our old Rotary program called Group Study Exchange. GSE Teams went away and were replaced with VTTs where the team members (all from the same profession) concentrate on a project. We’ll be traveling with professionals from Drexel University College of Medicine. Drexel is our partner in this venture. Because VTTs are exchanges between Rotary Districts, this spring (same as last year) we’ll be hosting a team traveling to the U. S. from Uganda. This project focuses on helping to solve a serious problem in East Africa – high mortality and morbidity rates of mothers and children. Our Drexel team members will be working with staff at Makerere University School of Health Sciences, Mulago Hospital, and at a number of health centers in and around Kampala. You and your clubs make this project possible through your contributions to The Rotary Foundation. This project is your "support in action". In addition we’re grateful to the other various project supporters – Rotary Clubs of Blue Bell and Kampala North, and Districts 7450 (Philadelphia and suburbs), 7500 (New Jersey), and 9211 (Uganda & Tanzania). This year I’ll be leading the team for the first two weeks, and Ron will be coming over to Uganda to finish out the trip.